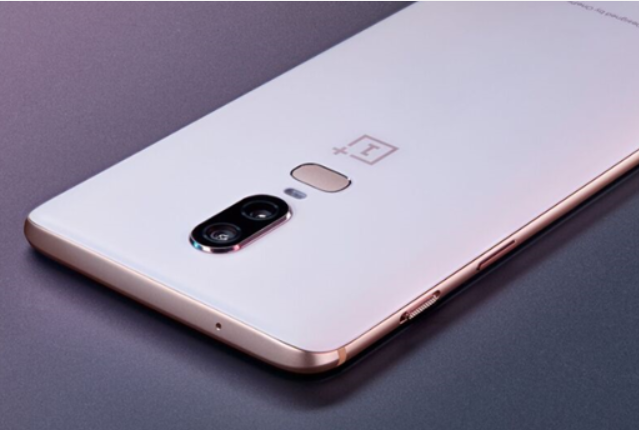 Home » Articles » Tech » One Plus 6 SILK White Edition – Should I get it? 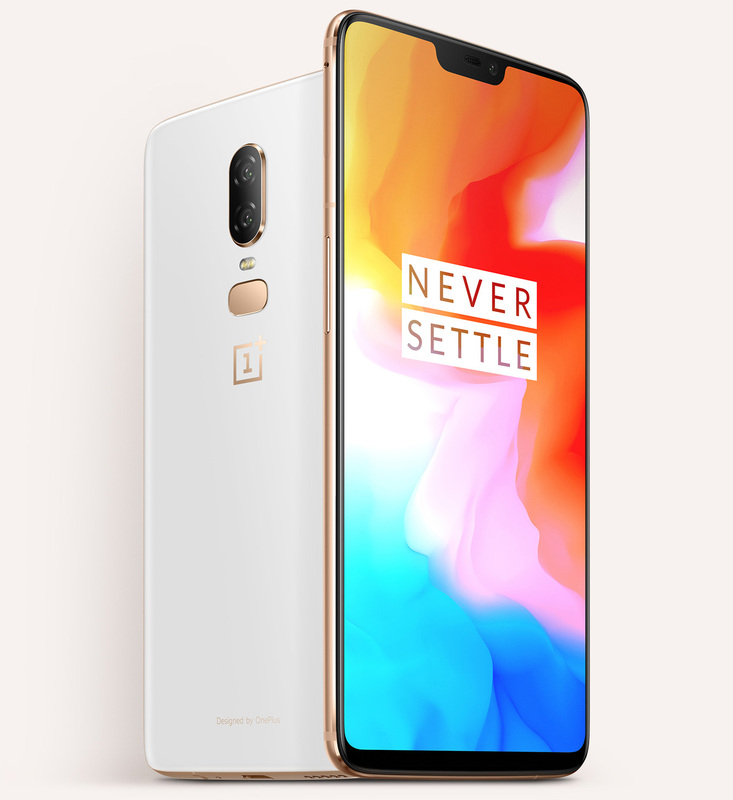 The One Plus 6 was released a few weeks ago and its seriously tempting me, One Plus have come out of nowhere in the last few years to be one of the biggest names in the smartphone world, and this week they launch the One Plus 6 SILK White Edition, here we run down the reasons why we might buy and maybe you should too. The One Plus 6 has been totally re designed from the previous incarnations, now featuring a mostly glass body with thin metal centre its super slick and feels great in the hand. The screen is pretty crisp, the bezels are small if almost non existant but there is a notch much like the new Iphone X but that seems the trend of 2018 every new phone needs a notch right? The phone features a 2280 x 1080 full HD OLED panel which is bright, sharp and super colourful from the demo I saw videos look pretty damn amazing on it with colours really popping. 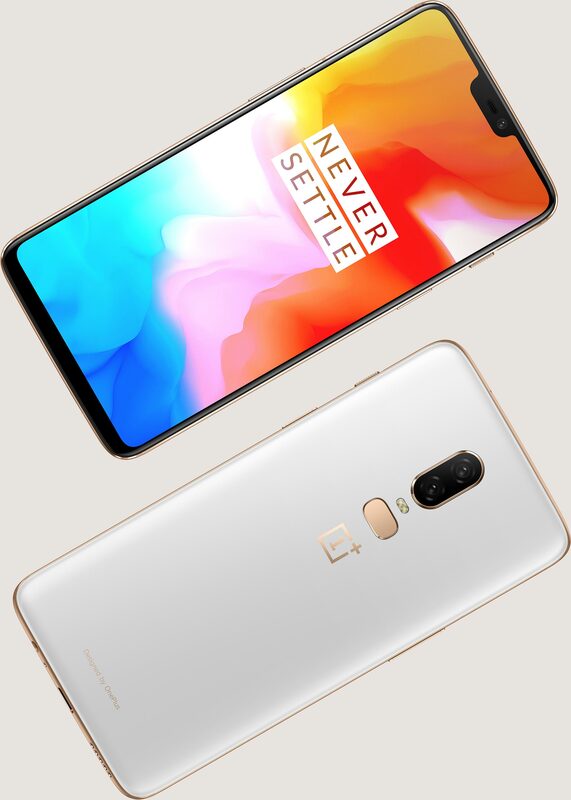 The One Plus 6 features a beefy 6gb of ram on the base model (8GB option also available) so it should be super snappy and by all accounts early reviews say it’s just that. With storage options ranging from 64Gb , 128Gb to 256Gb so pretty much covering all bases there. The biggest plus for me with One Plus however is the software, One Plus make very basic minor customizations to the Android OS leaving a slick almost stock Android experience and its all the better for it, having played with a friends Oneplus 5T it’s a glorious experience compared to my heavily modded current phones OS , this is the biggest tempter for me.